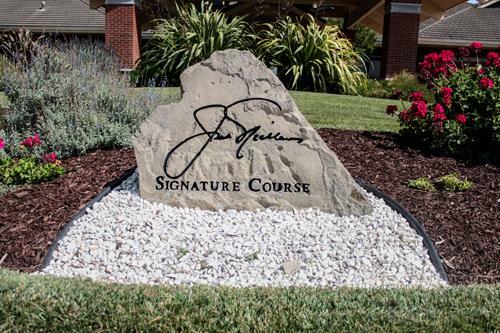 The Only Jack Nicklaus Signature Golf Course in the Bay Area Open to the Public. 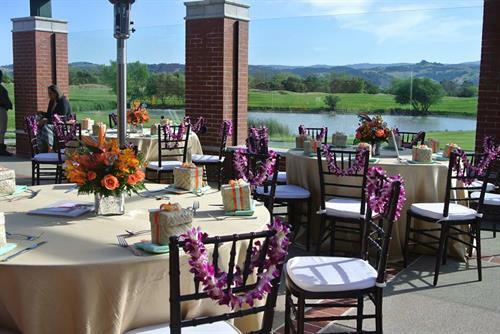 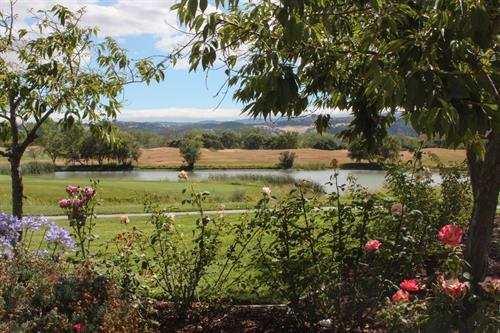 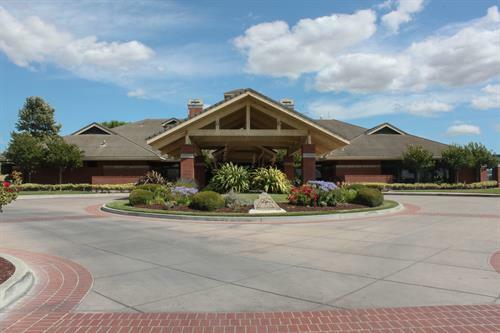 Featuring two top-notch 18-hole golf courses, Coyote Creek is a golfer's dream. 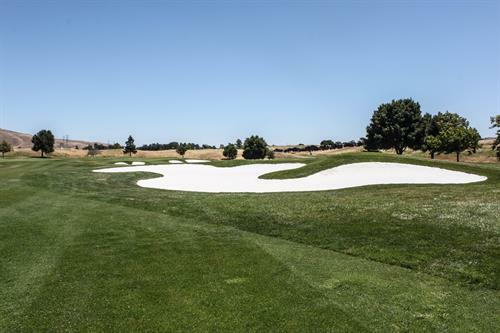 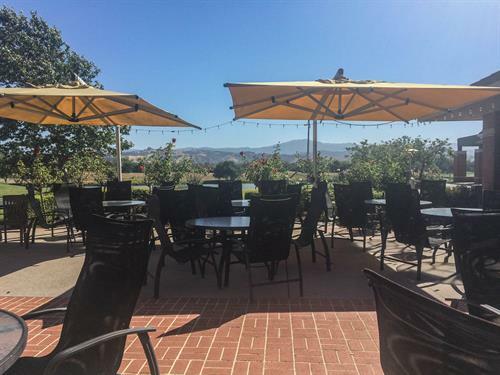 This golf course in San Jose, California offers great views of rolling hills and sweeping meadows across the southern tip of the Silicon Valley. 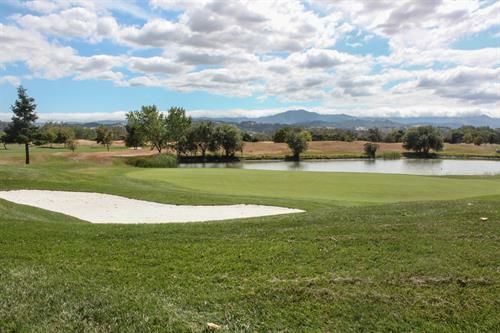 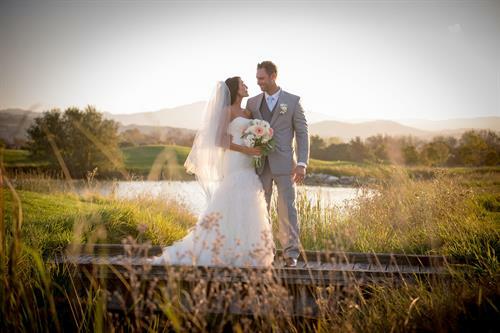 With lush manicured fairways and challenging greens, golfing at Coyote Creek golf course is the kind of remarkable experience that you'll never want to forget..